I was very surprised and excited to hear that Angus, the Lord Snizzort of Trotternish himself has his first fan-creation! This incredible costume was created by Olivia Laking of Madoli Design. The details are spot-on! 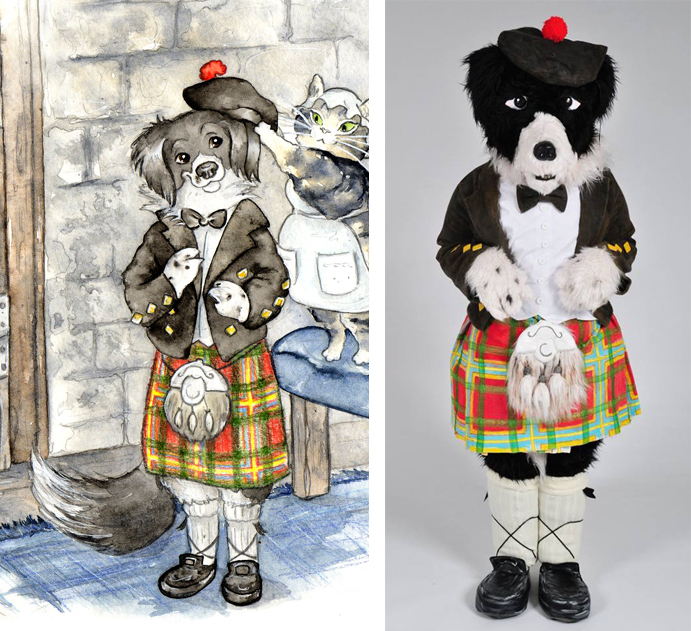 Angus is the main character in a book I illustrated last year for children's author Kelly McGill.